Adding to two memorable days at the game filled plains of the Maasai Mara Game Reserve, this safari also takes you to Lake Nakuru National Park. Other than the bird population of different species and especially flamingos that carpet the lake in Nakuru, the park has its fair share of wildlife that include the endangered black rhino. From Lake Nakuru, you will proceed to the neaby Lake Naivasha where you will enjoy a boat ride on Lake Naivasha that will take you to Crescent Island for a walking safari – one of the few places in the world where one can wander on foot amidst wild animals as there are no predators. Depart Nairobi in the morning and drive to the floor of the Rift Valley with a brief stop at the Rift Valley viewpoint to take the most eyecatching view of the Escarpment. Proceed to Lake Nakuru National Park with scenic views of both Lake Naivasha and Lake Elementaita en route, which are in the Great Rift from afar on the main highway to Nakuru. Game viewing en route to Olmoran tented camp masai mara. Lunch at the lodge followed by an afternoon game drive. Besides the flamingos that the lake is famous for, there are approx 400 other species of birds visiting the lake. 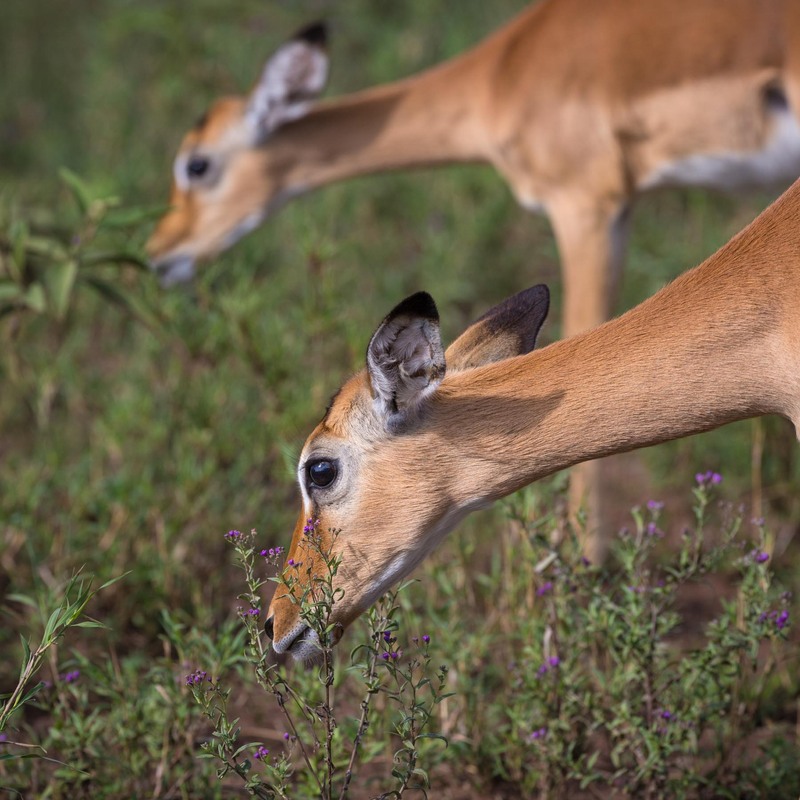 Also, many species of game can be found in the park including the introduced Rothschild’s giraffe, black and white rhino, waterbuck, reedbuck, lion, buffalo, leopard, baboon and many species of plains game. Dinner and overnight at the lodge. Meals: L,D. Another morning game drive in Nakuru, then depart for Naivasha arriving Lake Naivasha Sopa Lodge in time for lunch. Afternoon boat ride on Lake Naivasha that takes you to Crescent Island for a walking safari. This is one of the few places in the world where one can wander on foot amidst wild animals – there are no predators. Return to Lake Naivasha Sopa Lodge for dinner and overnight. Full board meals. Depart Naivasha after breakfast and drive further along the floor of the Rift Valley to Maasai Mara Game Reserve, arriving Olmoran tented camp masai mara in time for lunch. Afternoon game drive as you get a feel of this vast game filled reserve. Dinner and overnight at the permanent camp. Full board meals. All meals and overnight at Olmoran tented camp masai mara. Full board meals. Another morning game drive in Mara after breakfast, then drive back to Nairobi arriving approx. 14:00 hrs. Drop off at your hotel or transfer to the airport for your home bound flight.